A different approach to location-based services is being presented by Stevie Ooi, who is chief locationist at W-locate. While most other services are based on GPS signals (with all the relative problems of this solution, in the absence of signal, for eg. within buildings) their product is based on the SIM card itself, which pinpoints the position of the mobile phone and its owner. He tells us about the first rollout of their special network and device agnostic SIM card in Singapore and Thailand, their plans to pass from a B2B to a B2C selling model and their vision of the oncoming IoT era, where their SIM card will provide a valuable element -location- as an extra dimension in the analytical process of big data. Interviewed by Sakis Triantafyllakis for Tech Talks Central. Stevie is a serial entrepreneur who has been in the location and telecommunication business for more than 10 years. Before entering the location industry, he was an outstanding sales manager in the air cargo Industry for more than 15 years. After his departure from that industry, Stevie founded his first company in 2002, EinfoAsia, which was the first onlinedotcom directory in Singapore. Einfo consolidated all the information from local directories and provided an easy way for businesses to build their own mailing or calling list to sell to the target market of their choice. In 2006, Stevie was hired by AGIS Pte Ltd, one of the top mapping and navigation companies in South East Asia. He became their Director of Special Projects and he was in charge of strategic business development and sales, securing Nokia, Samsung, Sony Ericsson & O2 as customers for AGIS. His efforts brought AGIS into a new level as its mapping application was pre-installed in some of the earlier generations smart Nokia & later Samsung’s phones. 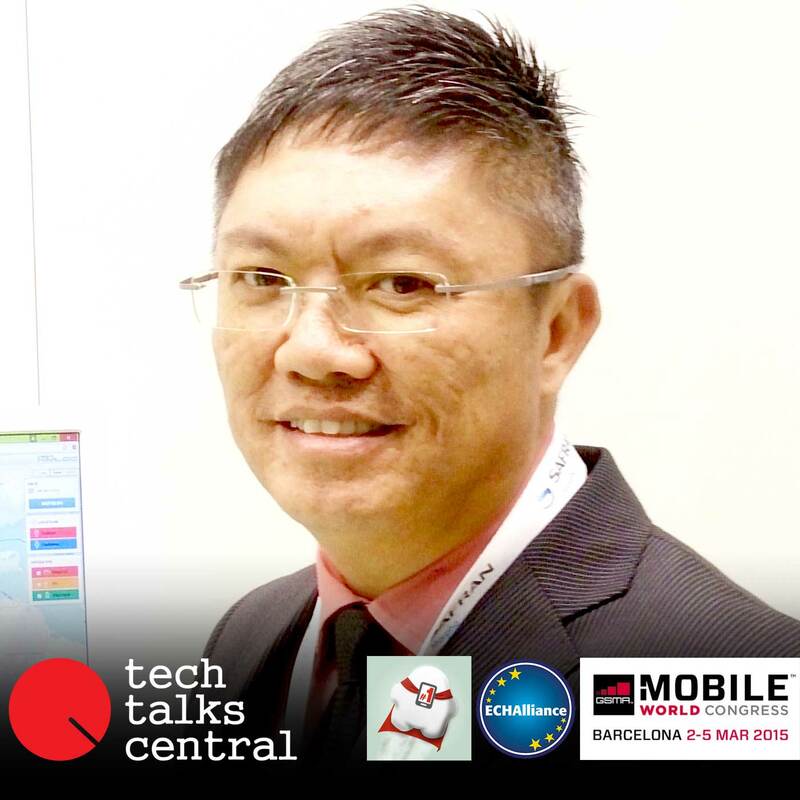 After his departure from AGIS in 2008, he founded MarketingWorx Pte Ltd (“MW”), a company that delivers SIM value added services such as news, lottery results, sports results, etc. StarHub, M1 & SPH were few of their anchor customers. It was during his time in MW where he saw the opportunity to do something more with the SIM cards by using it as a platform for tracking purposes, which led to the founding of W-Locate Pte Ltd. As the CEO of W-Locate, Steve is in charge of developing strategic partnership, channel sales and acquisition of key customers.